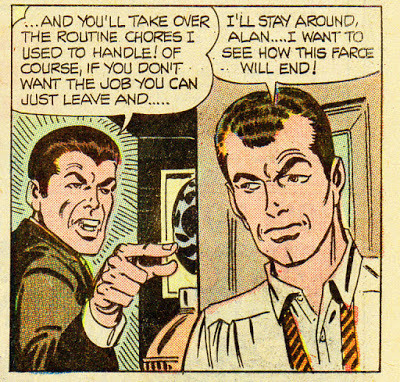 Hold on, what are Peter Parker and Harry Osborn doing in this 1970s Charlton horror comic? 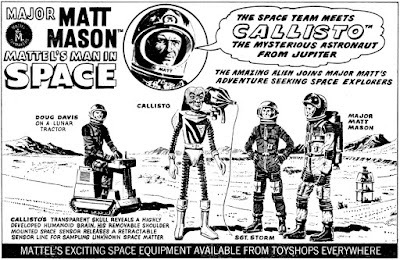 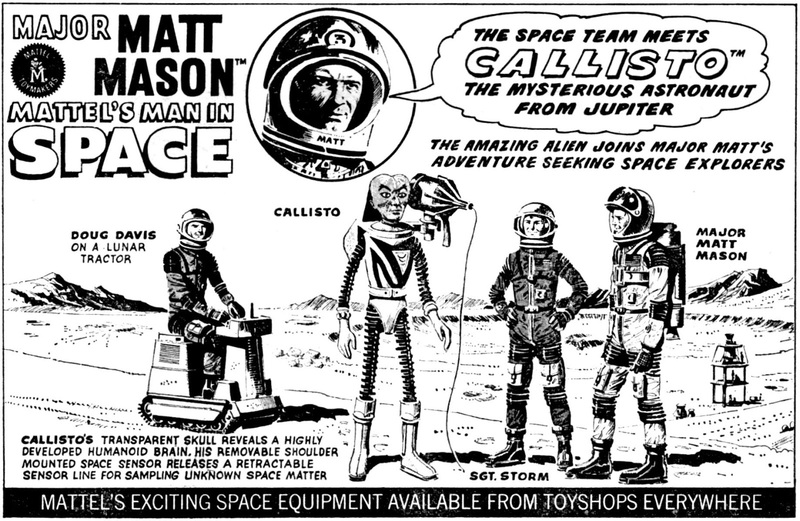 Via Kid Robson: Major Matt Mason ads from the U.K.
Not only did he steal the art from comic books for his paintings, Roy Lichtenstein (tried to) steal the lettering, too. 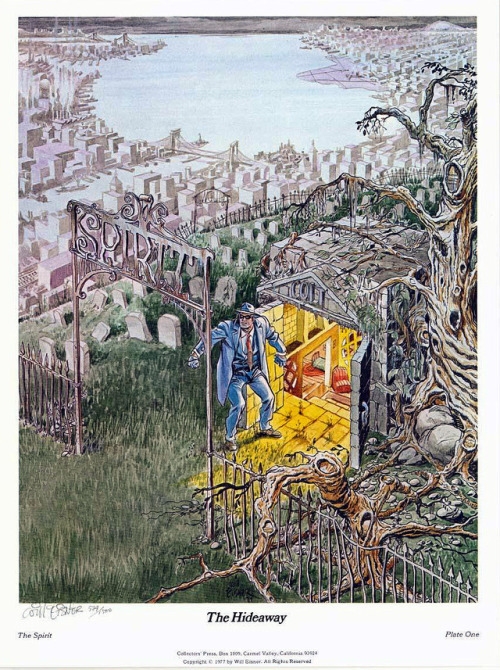 Via the Bristol Board: Will Eisner's Spirit portfolio.